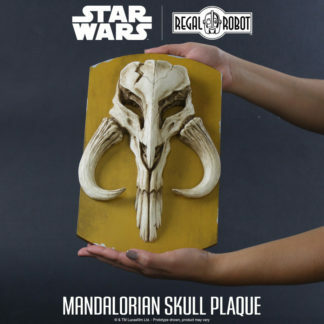 Looking to bring a little bit of that classic Hollywood flair to your living room, bedroom, office or home theater? Regal Robot is proud to bring you the official Star Wars: The Empire Strikes Back™ film logo directors chairs. 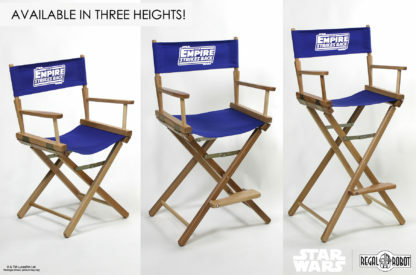 Available in three heights, each chair features sleek, straight-line legs with a paddle arm, finished in a low-VOC clear varnish for a natural wood look. 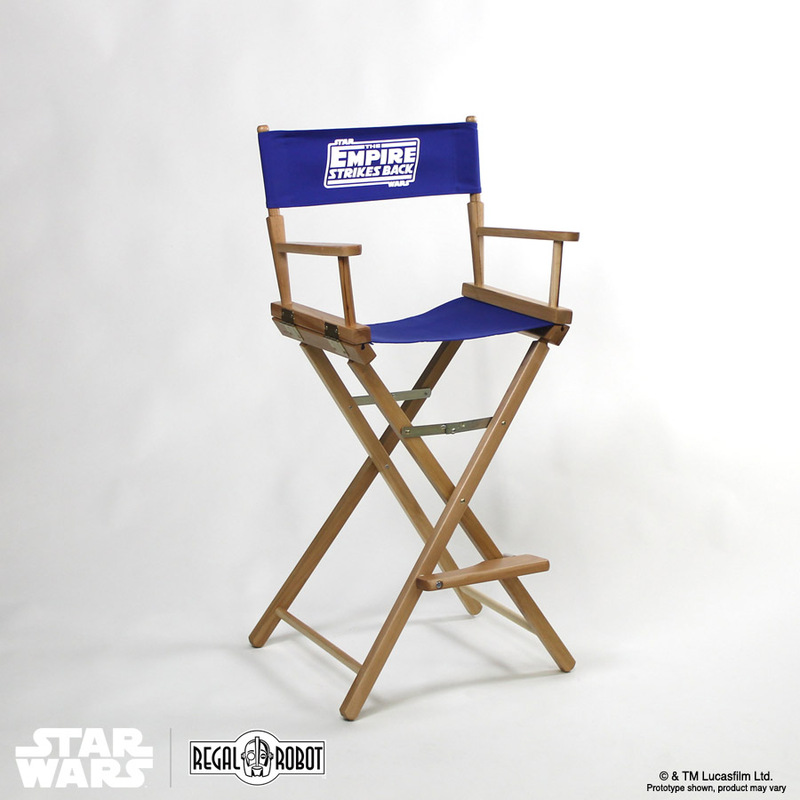 The seat back of the chair features the The Empire Strikes Back film logo silk screened on to a heavy duty royal blue canvas fabric. 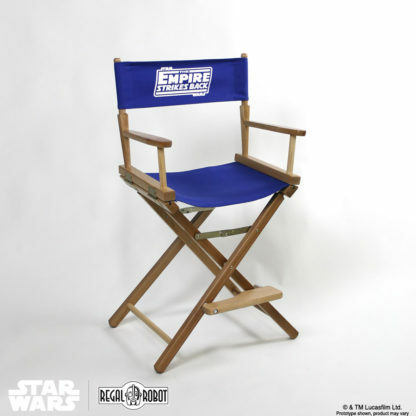 Regal Robot is proud to bring you the official Star Wars: Empire Strikes Back™ film logo directors chairs. 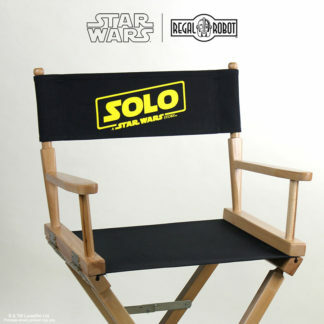 Available in three heights, each chair features sleek, straight-line legs with a paddle arm, finished in a low-VOC clear varnish for a natural wood look. 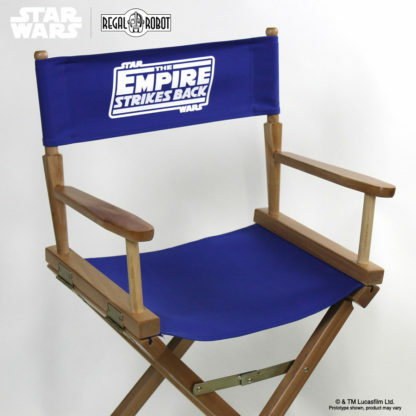 The seat back of the chair features the Empire Strikes Back film logo silk screened on to a heavy duty blue canvas fabric. 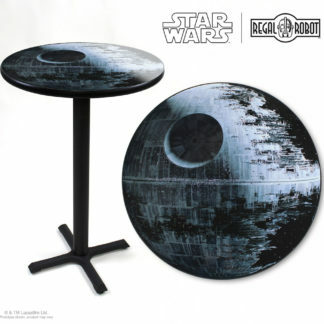 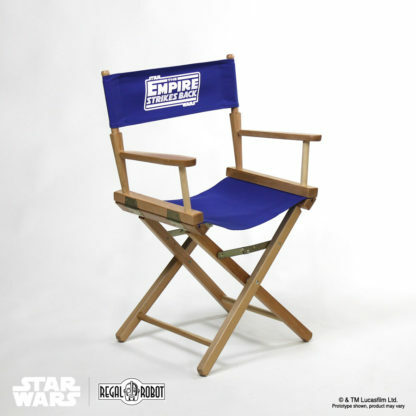 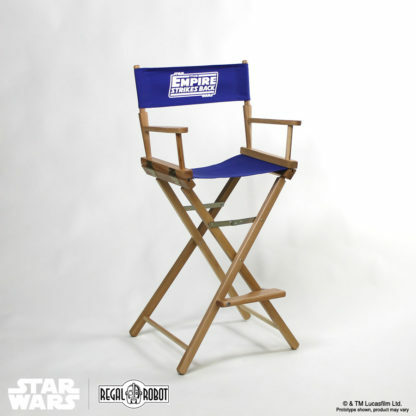 Bring a little of the adventure behind the scenes to your home or office , perfect for a living room, bedroom or home office or home theater, with these official Star Wars: Empire Strikes Back director chairs!